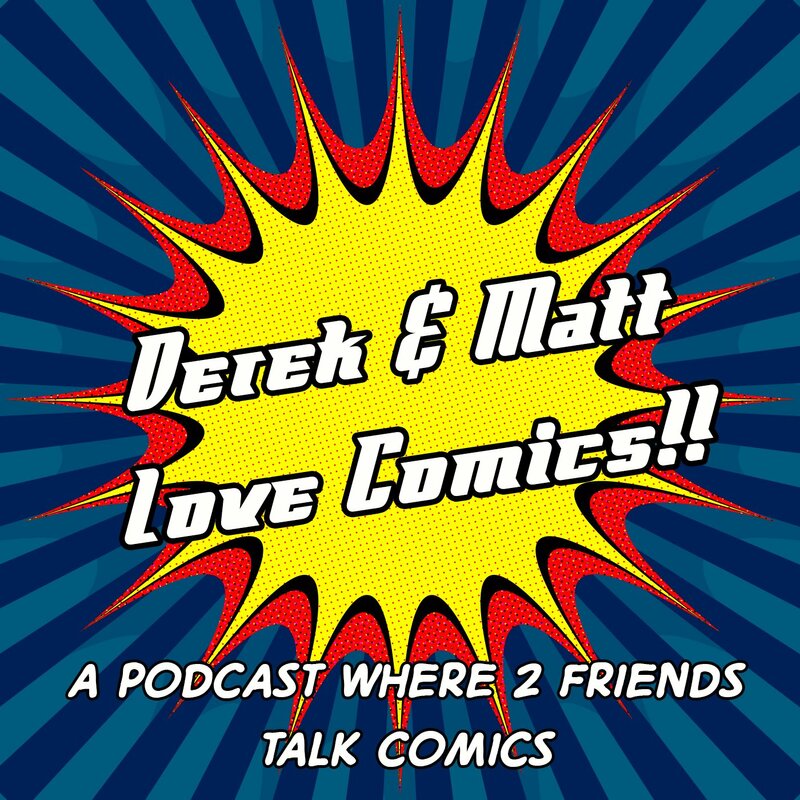 Welcome to Derek and Matt Love Comics Episode 28! We know the readers at The Nerd Mentality have always loved our comics content. We’ll be having more in the future, but to tide you over we have partnered with Derek and Matt who love comics and all of the same nerd culture you do. This week they are counting down their favorite Christmas Movies to watch at this festive time of year! In the news: DCEU, Queen Movie, Johnny Depp, and Pikachu! Plus The Orville, The Flash, Supergirl, and even more Christmas Movie talk!